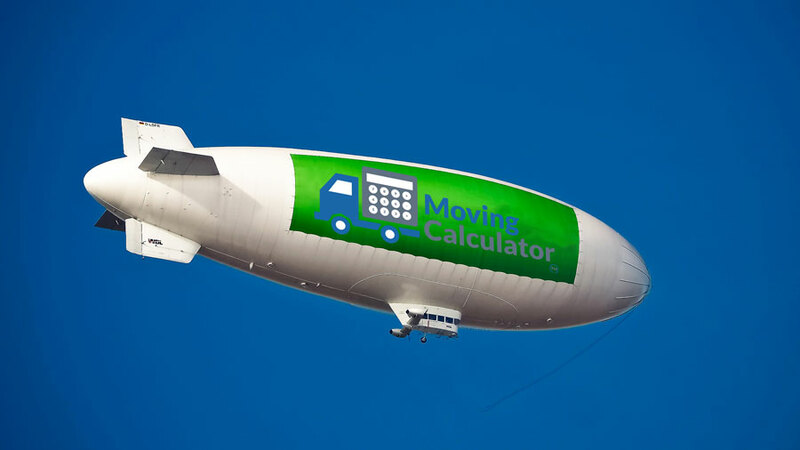 In an effort to offer more features to our users, Moving Calculator is proud to announce the launch of our Moving Company Directory. 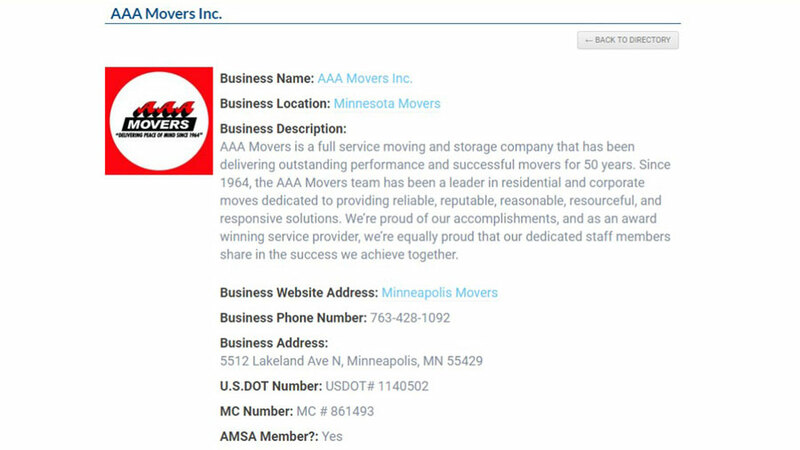 Our directory features listings from movers throughout the United States. All listings are pre-screened to feature only certified movers with favorable ratings on review sites such as Yelp! Now you can calculate your estimated moving costs and find local moving companies all in one place. Here are some of the benefits of listing your moving company through our directory. 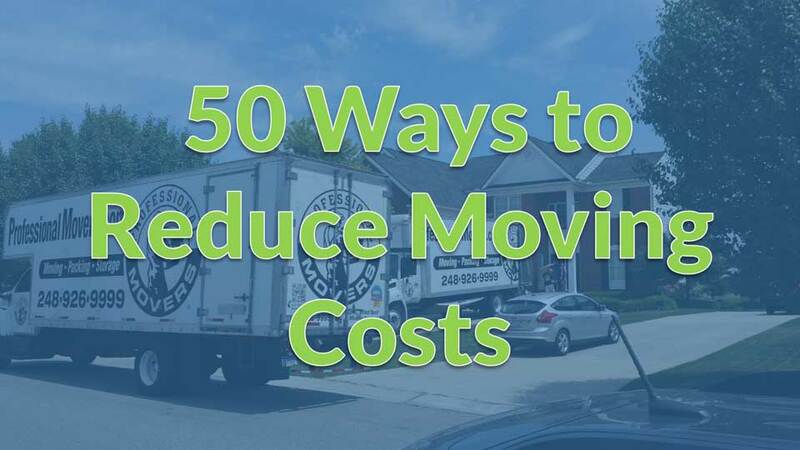 Get seen by potential customers who are already looking to calculate their move costs. 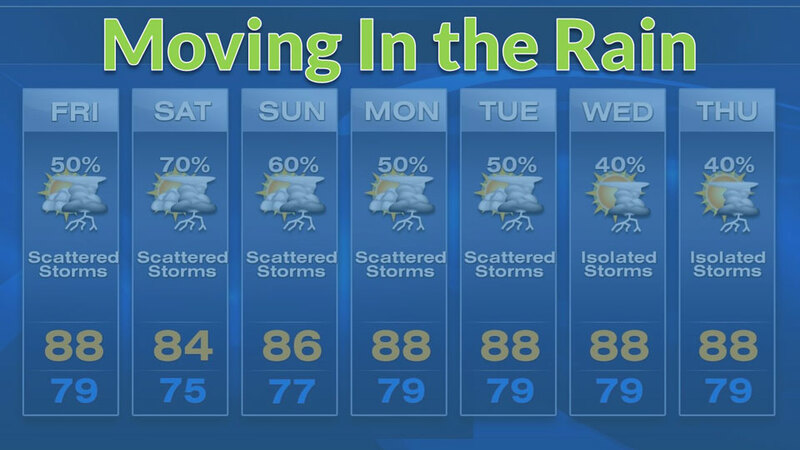 Moving Calculator’s directory is the fasting growing moving directory online. Be one click away from increasing your online exposure with new customers looking for movers in your area. Make your company easy to find now. All listings feature a link back to your website. This means increased web traffic. 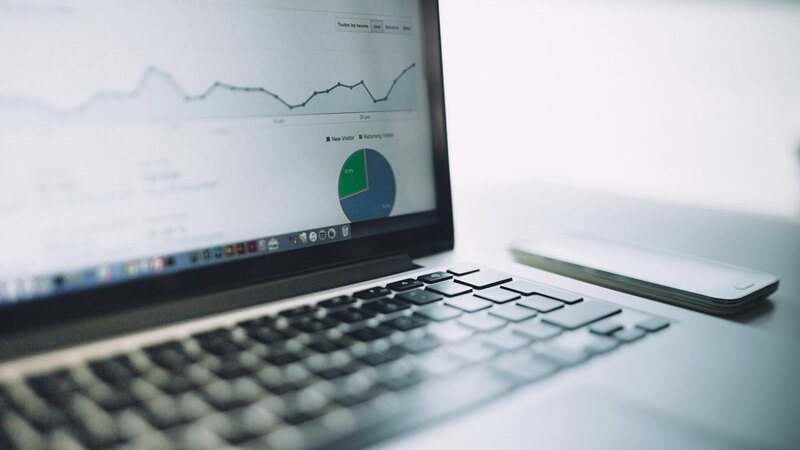 Boost your authority value with search engines with a free link from Moving Calculator. 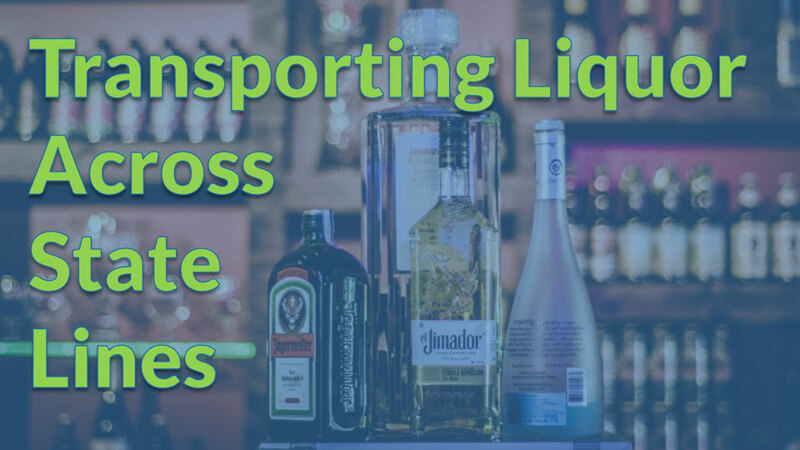 Expand your reach by making your moving company visible to a larger number of users. Showcase your company and let customers know you mean business. Moving Calculator lets you list everything you want users to see. Inform your customers about your business in detail. Moving Calculator’s directory design is clean and professional, making it easier for those looking for quality movers to find your company. 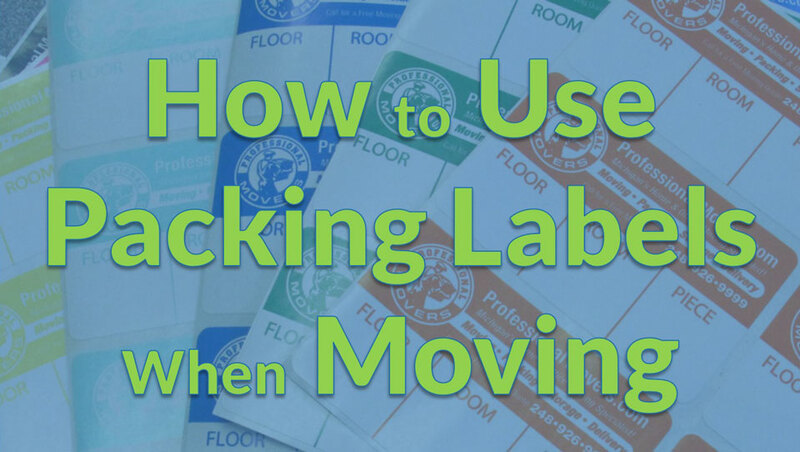 Listing your moving company only takes 3 steps. Choose the state you’re located in, provide some basic information about your company, and upload a photo of your logo. It’s that easy. No website management skills required. 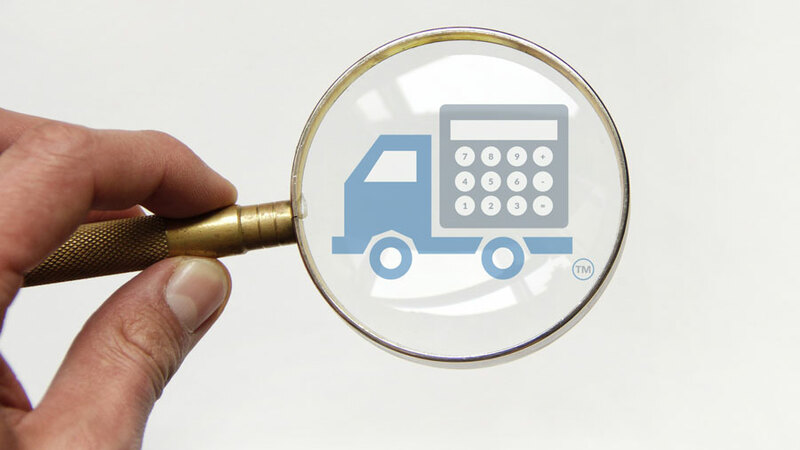 It’s as simple as calculating your estimated moving costs using Moving Calculator. It’s cheap because it’s free. Listing your company is completely free for 365 days. After that, it’s still free. 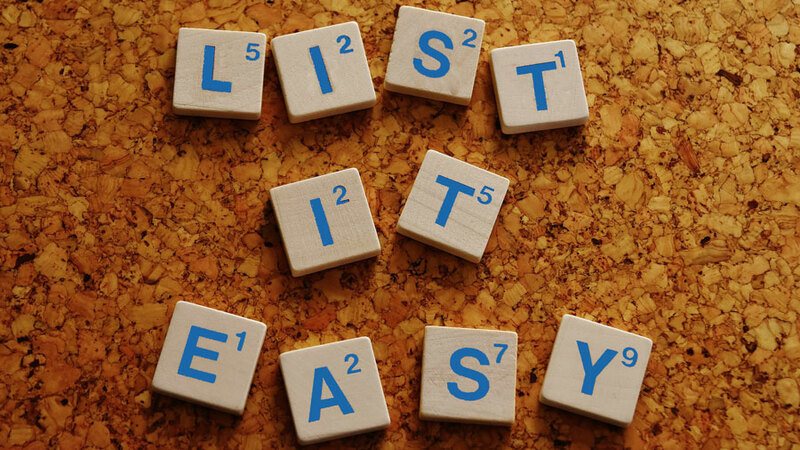 You can apply for a featured listing, but the basic level listing will always be free. Advertise your moving company 24/7 on Moving Calculator. Those are just some of the benefits of listing on the moving company directory. We recommend that all movers read our directory listing requirements before applying. We have more directory features to come including; account access, Google Maps integration, additional Image uploads, and a customer rating system. Claim your free listing now. 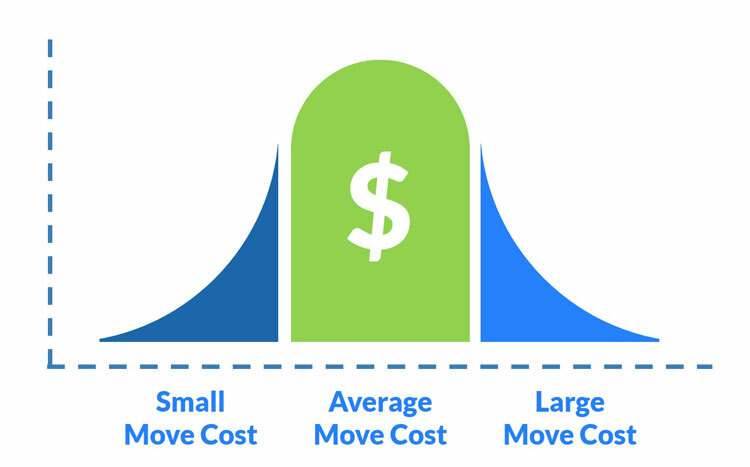 What is the average cost to move?